This expansion includes components and rules for adding robot players to the game. 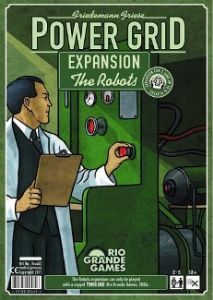 Power Grid: The Robots is designed for two players, but you can use a robot with up to five human players. You can also include more than one robot in a game.